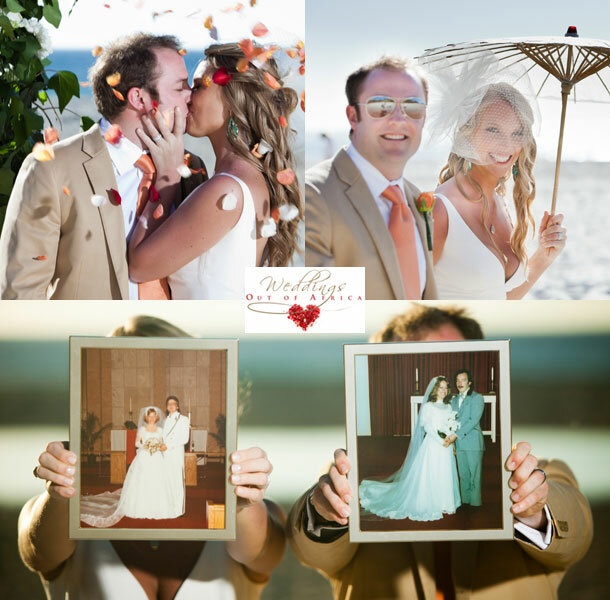 Kristy from Weddings Out of Africa shares Amanda’s reflection on her wedding day. Amanda and Ryan came to Cape Town from the States to get married and enjoyed every minute of it. “OMG love, love, love!!! I am so pleased with them not only because Greg does such an amazing job but because of everything you did behind the scenes to make sure they looked this way! I can’t thank you enough for making our trip to Cape Town and our wedding in South Africa the most amazing experience ever. Our wedding was absolutely everything we wanted it to be, we wouldn’t have changed a thing! I hate to use the term vendors because after meeting everyone they were more like friends but you really have the best “vendors” from photography, videography, makeup, and of course our minister Patrick that I feel so fortunate that we had you as our wedding planner. You made this process so stress free and were so great at communicating and finding exactly what I was looking for. Ryan and I both said we don’t think we will have as nice as a vacation for the rest of our lives, but will keep trying of course Thank you for all of the lovely hotel and restaurant recommendations. The Primi Royal in Camps Bay was the perfect fit for us! I would definitely recommend it to other young couples because it wasn’t expensive and we love that we could walk to so many restaurants and bars, not to mention the beach. We were so pleased with our stay and absolutely fell in love with Cape Town. After all my traveling its definitely the most beautiful place I’ve ever been. After emailing with you over the past 8 months it was such a joy to finally meet you, I just wished we lived closer Your girls are absolutely beautiful and Ryan and I both really enjoyed meeting them. I can’t wait to see the photos from trash the dress. We would like to refer clients to you. We work throughout Namibia and South Africa. Can you kindly supply me with the email address of the relevant person to speak to in this regard? Hi Vic, thanks for your enquiry. It’ll be best to contact Kirsty at Weddings Out of Africa directly. Her contact details can be found in the post above.